Chris Packham’s book is simultaneously both brilliant and irritating. … the bird stands chopping air, fluttering and then rolling down smooth, slipping and then sliding away to ring a curve across the storm until it pitches at its apex and begins to dance with the wind, its plumes constantly shaken, folding and flicking to steer it still and … balance broken it tumbles and steadies with a twist of grey – cloud-licked and clean, now measuring the weight of the sky again. It could be Gerard Manley Hopkins. But the book is also irritating. It flutters back and forth through time, sometimes in the first person, sometimes in the third, sometimes in the present tense, sometimes in the past, sometimes from his own perspective, sometimes from someone else’s. The descriptions go on much too long, with too much intensity, without letting up, like a fanatic with Asperger syndrome prattling high-speed, non-stop on an obscure topic. 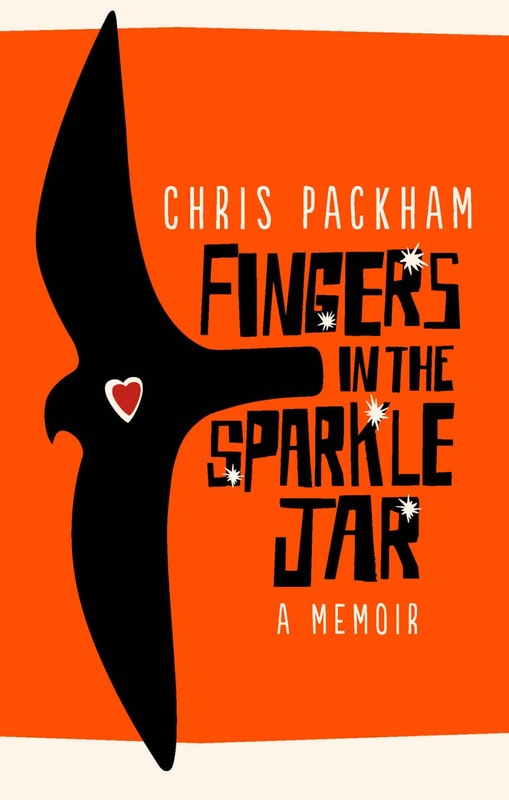 That’s because Chris Packham does have Asperger syndrome. I first noticed he was strange some years ago when he presented a programme with, as is so often the case, an attractive and much younger female presenter. It is always interesting with two presenters to look at the one not speaking. Whereas most continue to look convivially at the camera, with perhaps an occasional glance at their co-presenter, Chris Packham stared fixedly at his co-host in a creepy, if not unwholesome manner. One wondered what he could be thinking. The year after that he revealed he had Asperger Syndrome, a disorder characterised by difficulties in social interaction. It entirely explains his awkwardness and his immense knowledge of the natural world. ‘Fingers in the Sparkle Jar’ gives a vivid impression of growing up with Asperger’s, so much so that you almost experience it for yourself. The natural detail is phenomenal, the nineteen-sixties and –seventies childhood cultural backdrop faultless. There is cruelty and tragedy – he had to kill a fox he was unable to free from a snare with a blow to the head. 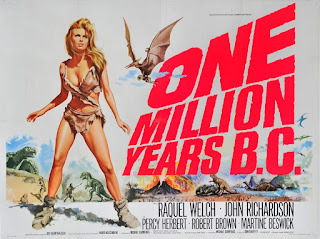 There is humour – his mother refused to let him see One Million Years B.C. because the poster featured a scantily-clad Raquel Welch with legs akimbo, yet he was only interested in the dinosaurs, not what was going on between her legs (not until he eventually did get to see the film that is). And there is bullying, of which he himself is the recurring recipient, an unlikeable and solitary child obsessed with falconry, tadpoles, birds’ eggs and all things animal. It makes for intense and painful reading. We are all on the spectrum somewhere, some of us further than others. Whenever I take a self-test (e.g. https://psychcentral.com/quizzes/autism-test/ ) I always fall well into the “autism or Asperger’s likely” bracket. I wish I’d known about Asperger’s when younger. It might have saved me a lot of pain. But no one had heard of it then. I even did a psychology degree without it being mentioned. I am nowhere near as bad Chris Packham though.